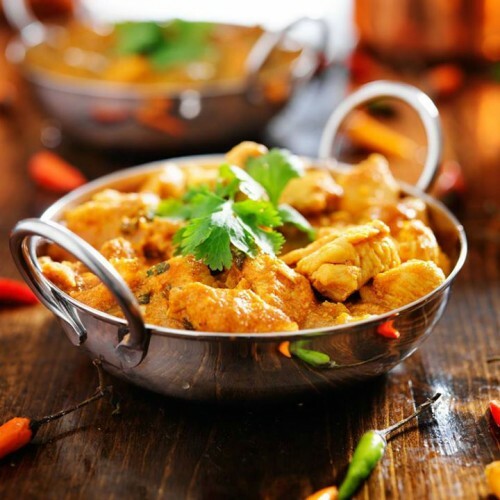 Home » Indian Food » Order Takeaway Food – Best for your Friday Dinner! Businese Name: Order Takeaway Food Online - Best for your Friday Dinner! Our lunch and dinner menus feature an array of rich traditional Indian favorites and vegetarian options alongside fresh and lighter takes on classic Indian recipes.